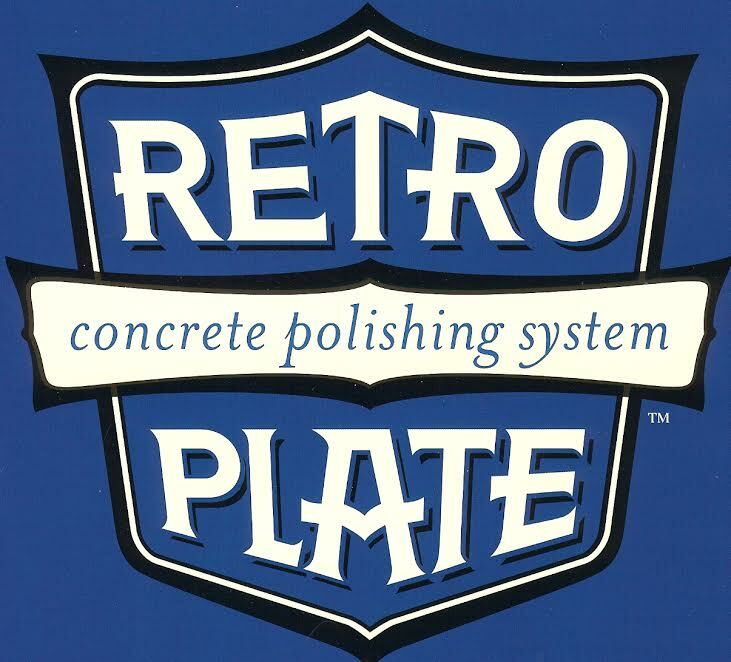 We are Retro Plate certified applicators and we can mechanically polish and harden concrete to a dustproof high gloss finish without the use of topical coatings. Other companies simply diamond grind, apply a special chemical hardening agent, and polish. We have a variety of services for restoration and maintenance for all concrete surfaces, including applications such as concrete acid staining, sealing, crack chasing, joint repair, decorative overlayments and concrete power washing (water recovery) & cleaning. 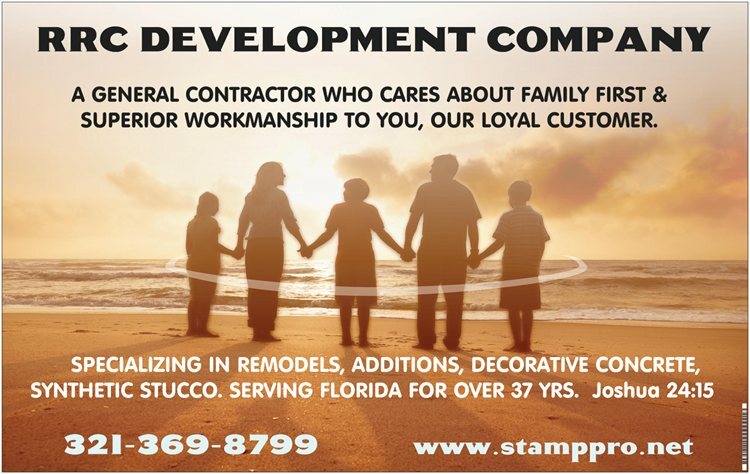 Many businesses in the Brevard County, Fl. The area has turned to RRC Development Company, in the last 25 years to allow us to give them a low maintenance, cost-effective flooring alternative to the more expensive, high maintenance options. In recent years, polished concrete floors have become as popular in commercial properties as they have been in homes around Florida. A polished concrete floor is Low maintenance. This especially comes in handy if space is large, such as in a warehouse. 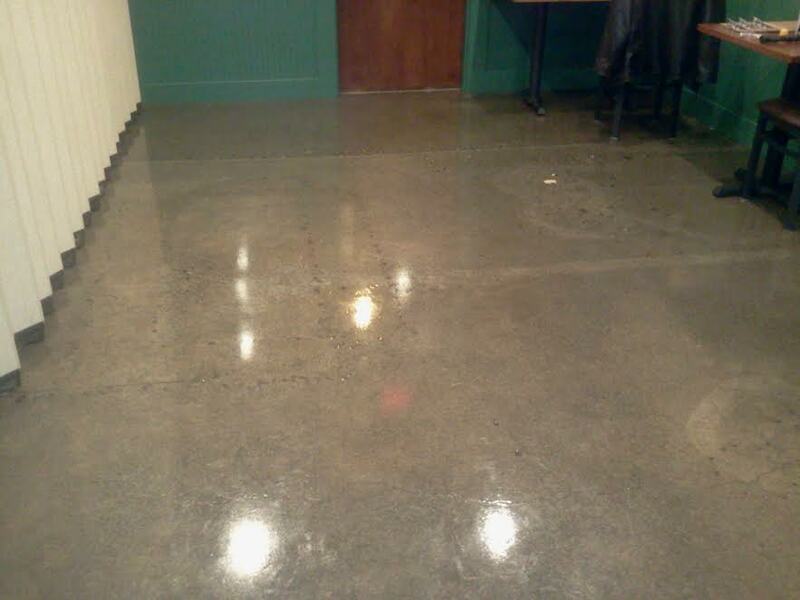 Polished concrete does not require annual sealing. All the maintenance that needs to be performed on a polished concrete floor is mopping with warm, soapy water. Durable enough to handle high traffic over a period of many years. Energy efficient. A polished concrete floor will reflect up to 30 percent more light, so less light will be required to illuminate the space. Less energy will be required to heat the space, thus reducing overhead costs. Safe. Our floors are guaranteed to be slip resistant, which will prevent any work-related injuries. 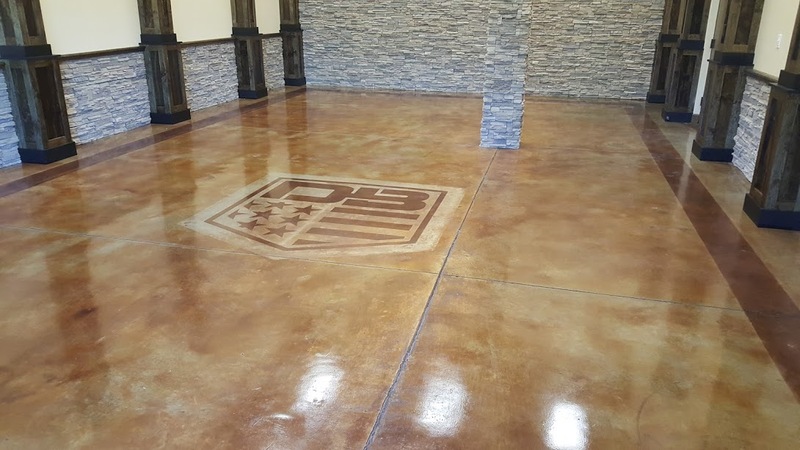 A polished concrete floor can be just as attractive in a commercial space as it can in a home, which is another reason why more and more businesses are turning to polished concrete as an option for their floors.